Mon. - Fri. 7:00 A.M. Til 1:00 A.M.
*  Homestyle Breakfast only $2.99        *  Free Lunch delivery Mon. 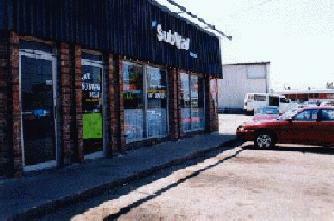 - Fri.
For fast delivery and friendly service come to THE SUBWAY DELI.